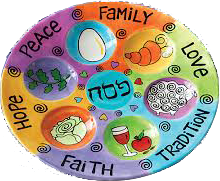 Celebrate Passover with your Sisters! Click here to learn more and RSVP and pay via PayPal. A place to perform mitzvot that better our community and nation.